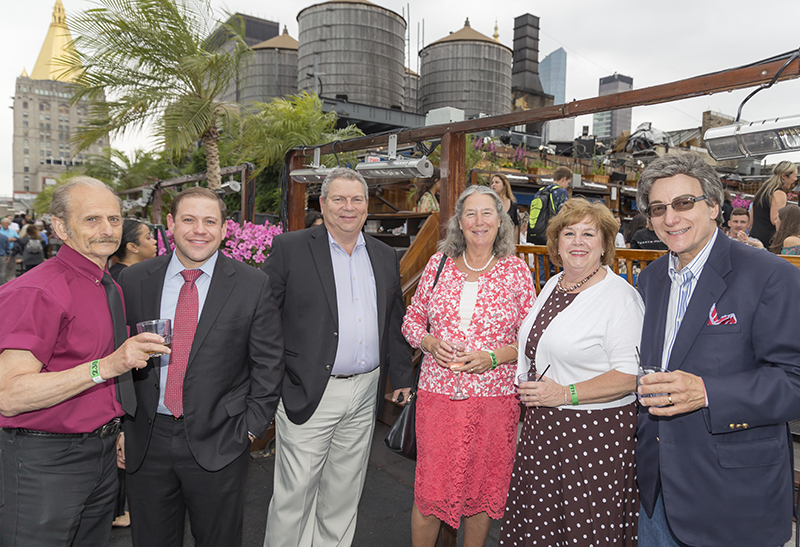 Shown at IREM’s rooftop cocktail party (from left) are: Jeff Klarfeld, Jason Gross, Frank Socci, Terry Havel, Mary Scherer and Charles Moore. New York, NY The Greater New York chapter of IREM hosted their annual rooftop cocktail party on Wednesday, June 13th at 230 FIFTH. Special thanks go to the chapter’s two industry partners who sponsored the event, Sullivan Engineering and Guardian Service Industries. It was a beautiful night with a picture perfect view of the Empire State Building. Members of IREM’s Greater NY chapter also recently attended an IREM regional meeting in Boston. New York, New Jersey, Pennsylvania, Connecticut, Massachusetts, Rhode Island, Maryland, Delaware snd Virginia chapter representatives all gathered for two days of information, education and fun. 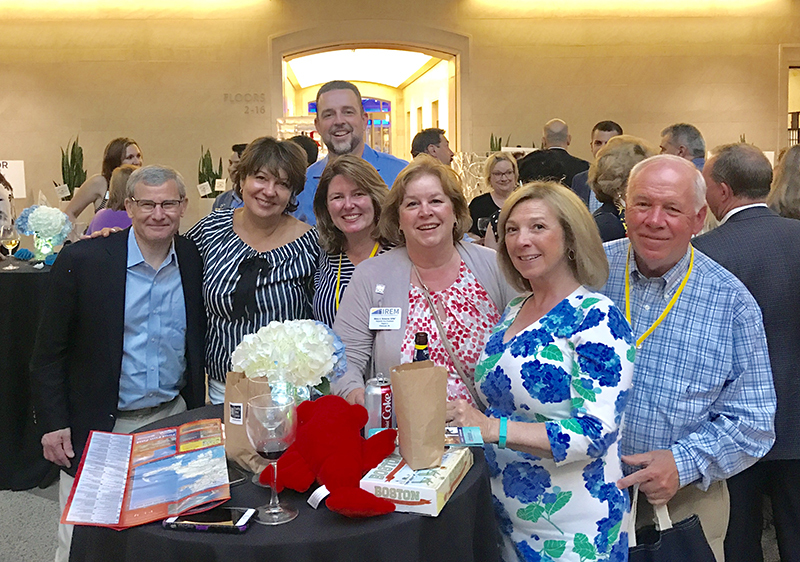 Shown (from left) are: IREM NY’s Paul Gottsegen, Donna Scholes, chapter president-elect Sharon Hart Fanelli, Michael Kempton, president of IREM Western PA, regional VP Mary Scherer, Mary Anne Cronheim and Dan Cronheim, president of IREM NJ.